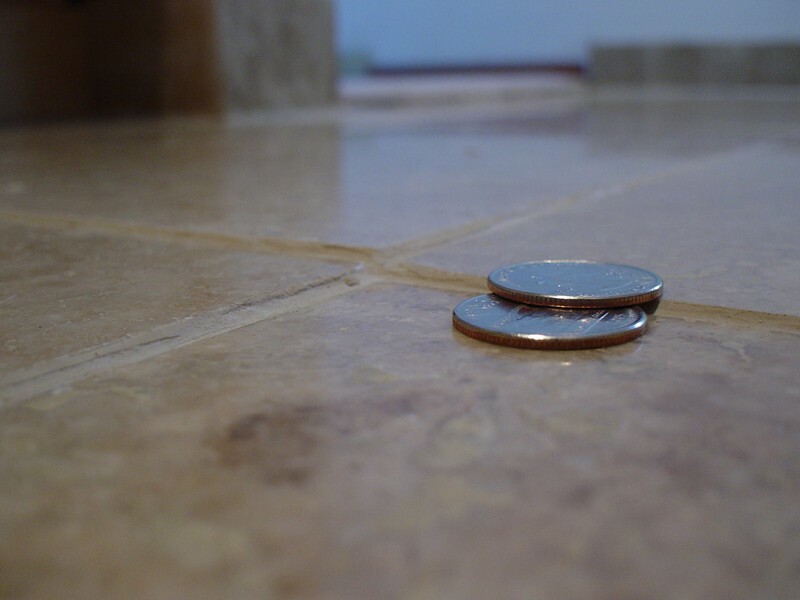 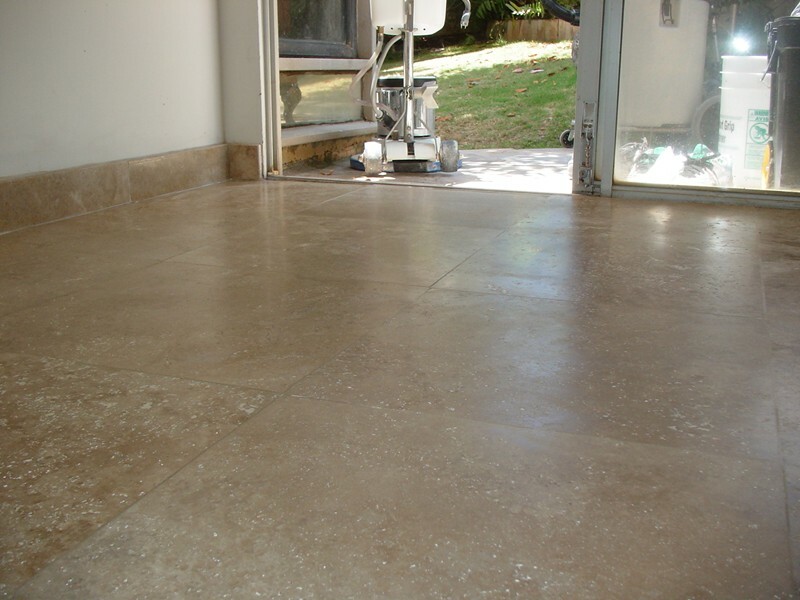 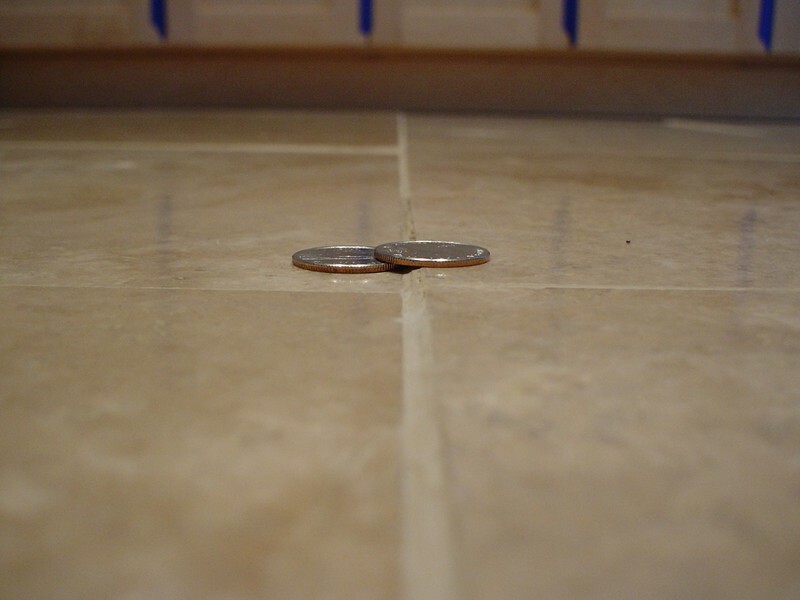 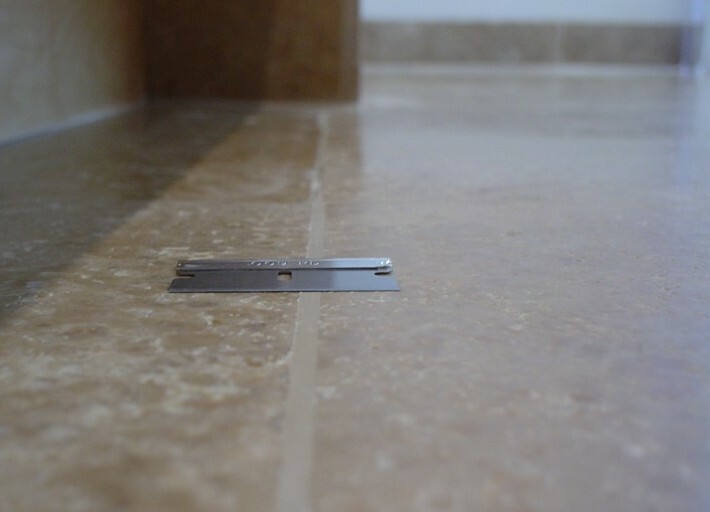 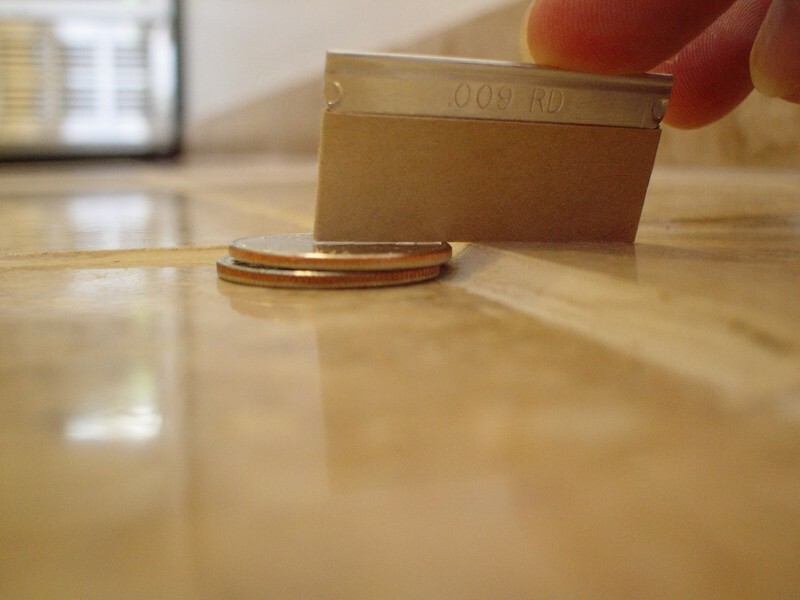 Travertine Floor Restoration is accomplished by the use of professional diamond discs to remove lippage between uneven tiles, scratches, etch marks, and topical stains. 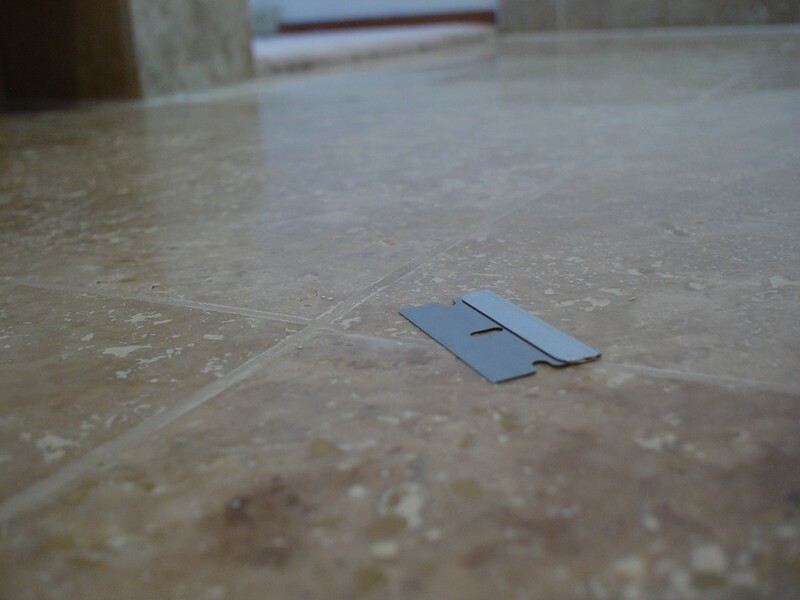 Depending on the amount of damage will determine the starting grit for resurfacing. 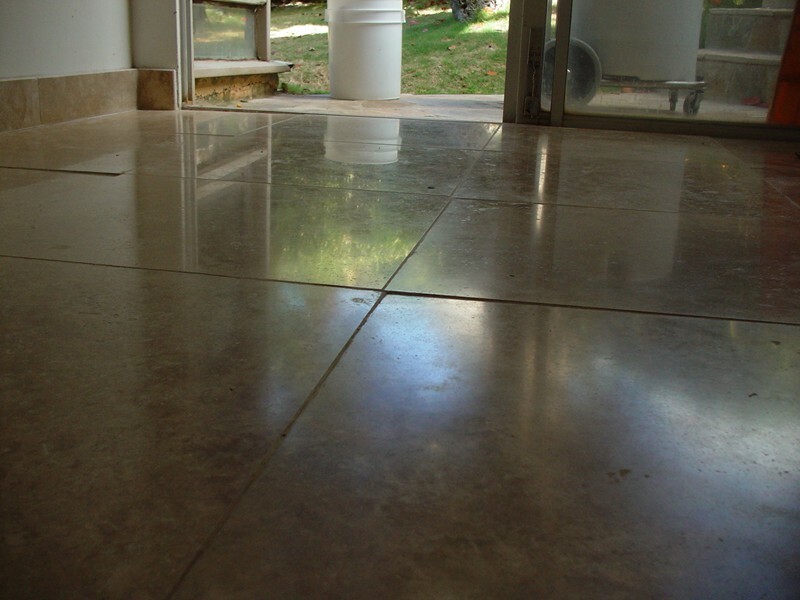 A series of grits (from coarse to fine) are utilized to create the desired finish. 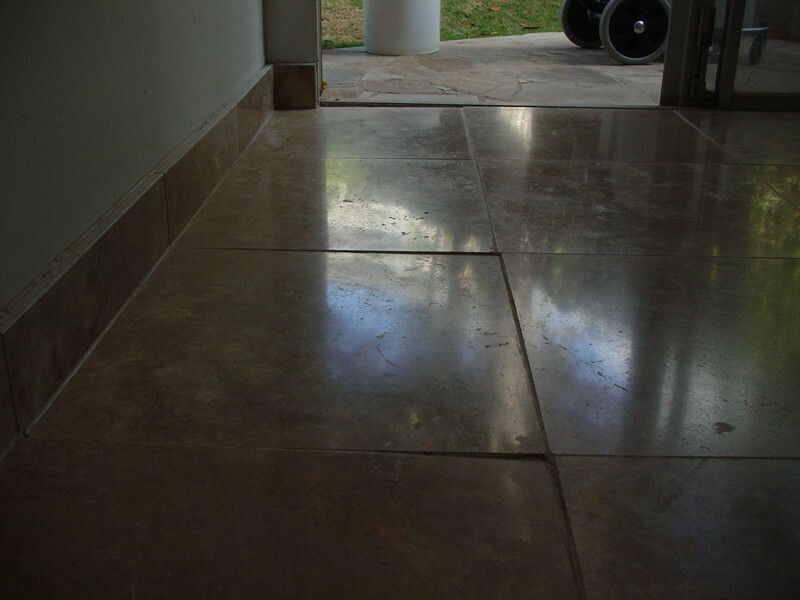 The photos above are from a floor which had very serious installation problems. 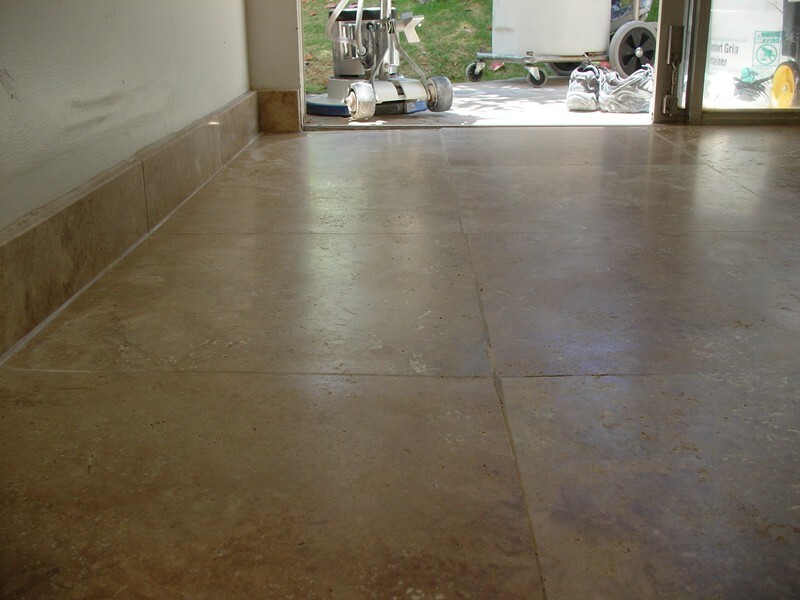 Advanced Stone Restoration flattened the floor to remove extreme lippage between tiles. 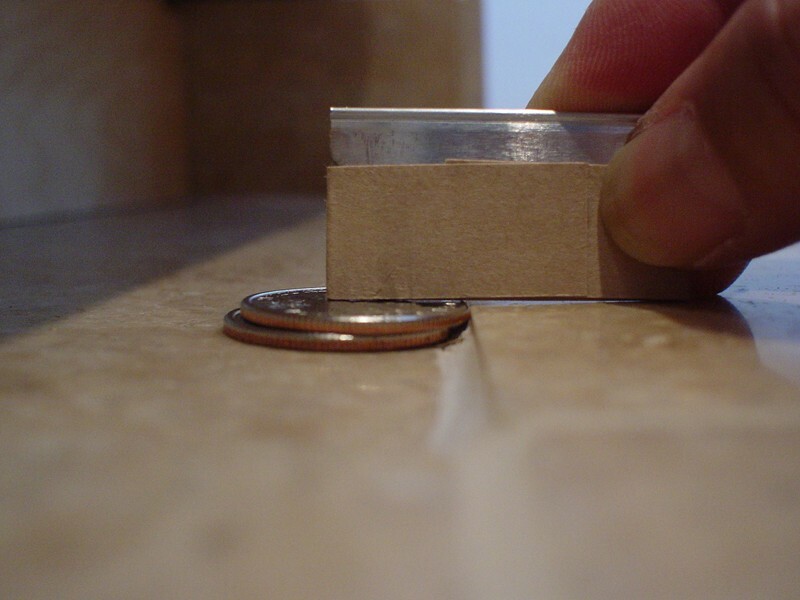 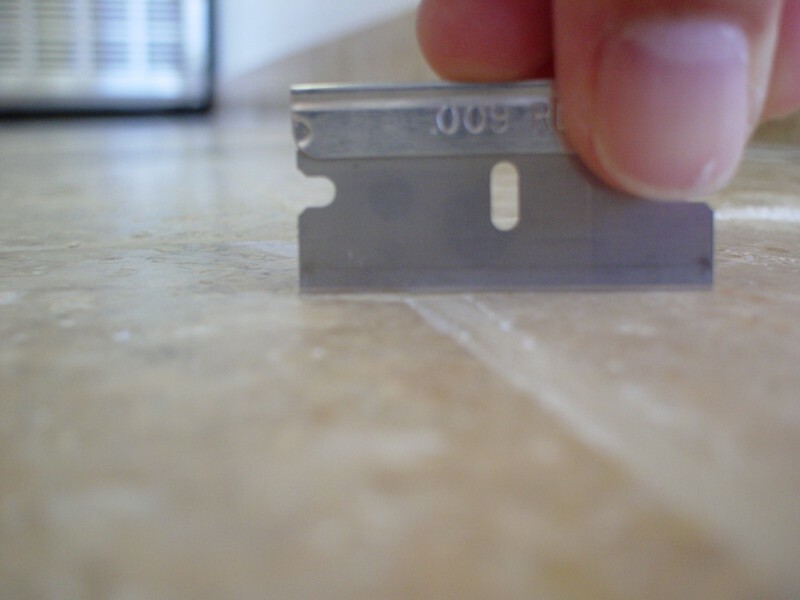 Due to the amount of stock needed to be removed, holes needed to be re-filled. 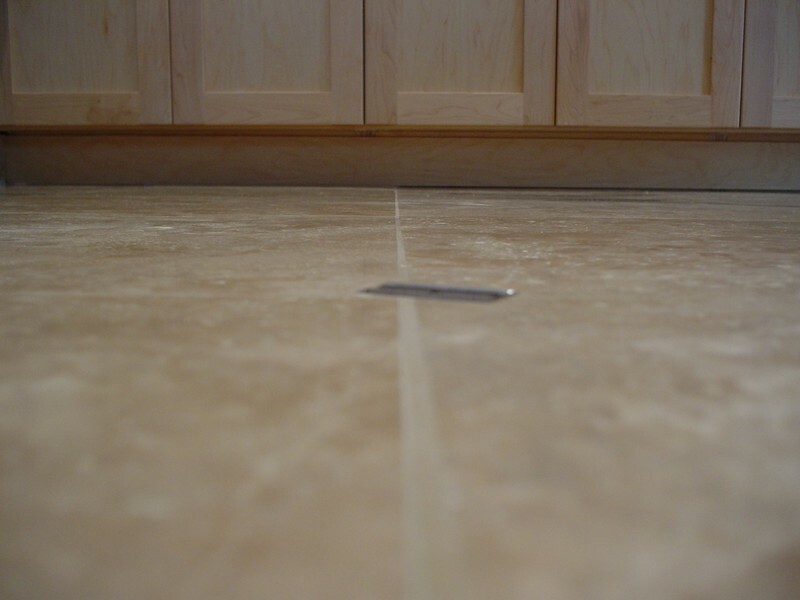 The floor was resurfaced to a honed finish and sealed.